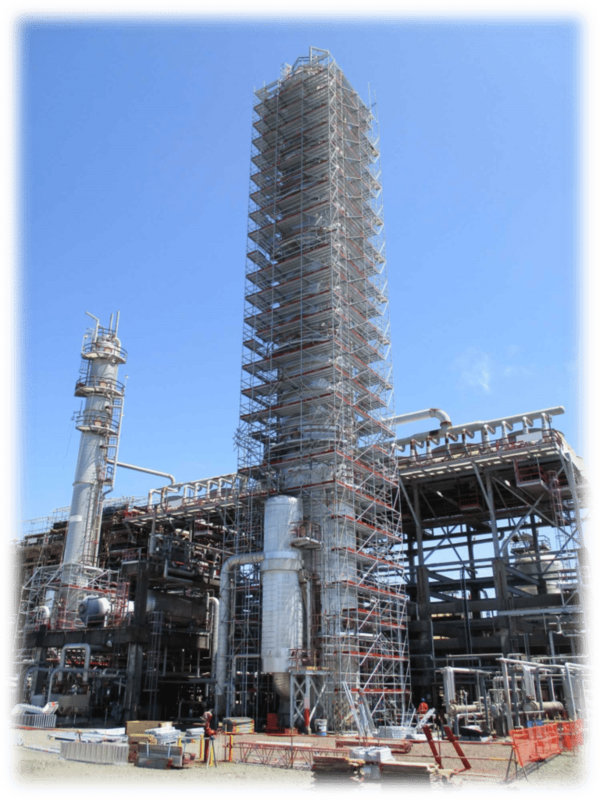 Mid-America Contractors, LLC has a large base of experienced scaffold builders that have proven to be safe and efficient throughout the Petrochemical Industry. We also have an effective Engineering and design process that can meet the needs of our clients for all types of applications. Mid-America Contractors’ Scaffolding Supervisors are Trained Competent Persons through The Scaffold Training Institute (STI). 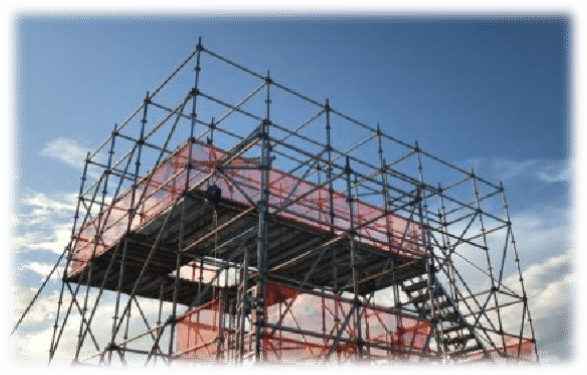 Mid-America Contractors has scaffold inventory sufficient to perform multiple large capital, turnaround and maintenance projects simultaneously, available to be mobilized immediately. Our goal is to help you reach yours SAFELY!